NORTHERN Ireland remained the strongest performing UK nation for rising property prices in quarter one, according to a new index. Property values in the north are up 3.3 per cent over the last three months, taking the average house price in the region to £142,484, Nationwide Building Society said. However, the growth rate has softened from 5.8 per cent in the last quarter. Elsewhere, average house prices in England recorded their first annual fall since 2012, as property values in London tumbled at their fastest year-on-year rate in a decade. House price growth across the UK remained subdued overall in March, with prices just 0.7 per cent higher annually. Property values edged up by 0.2 per cent month on month across the UK, taking the average house price to £213,102. Across England, house prices fell by 0.7 per cent annually in the first quarter of 2019, reaching £255,683 on average. In London, house prices fell by 3.8 per cent annually in the first quarter of 2019. Nationwide chief economist Robert Gardner said: “London was the weakest-performing region in quarter one, with prices 3.8 per cent lower than the same period of 2018 – the fastest pace of decline since 2009 and the seventh consecutive quarter in which prices have declined in the capital. 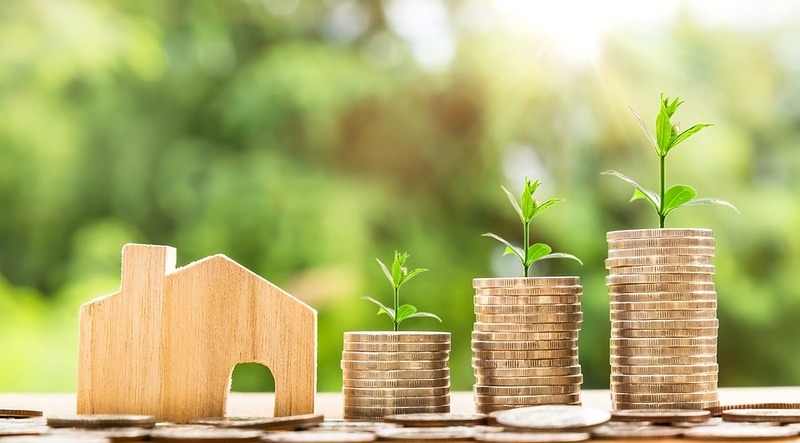 Nationwide said that across the UK, Northern Ireland saw the biggest annual increase in house prices in the first quarter of 2019 with a 3.3 per cent uplift – although house prices in the region are still well below their 2007 peak. Mr Gardner continued: “Northern Ireland remained the strongest performing home nation in quarter one, although annual price growth softened to 3.3 per cent, from 5.8 per cent last quarter. “However, prices in Northern Ireland are still more than 35 per cent below the all-time highs recorded in 2007,” he said.